Psychotherapy provides a safe, confidential and supportive environment that helps you to talk openly with someone about your problems, in an attempt to find solutions. It offers professional support when you seek change and it feels too difficult to do it on your own. 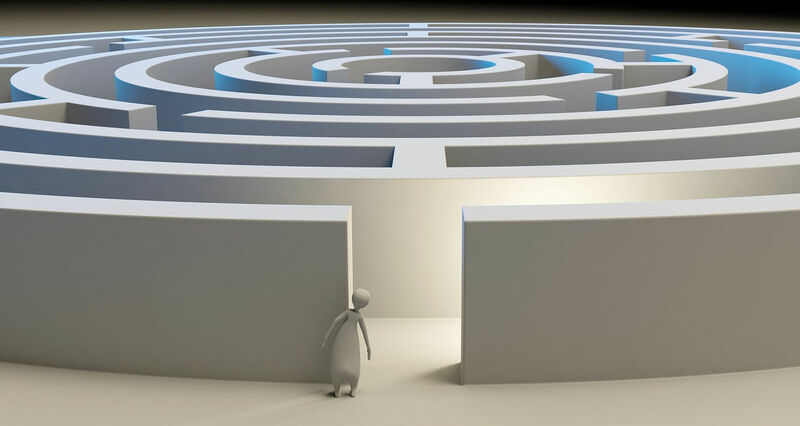 Contemporary Psychotherapy contends that you already have the answers that are right for you somewhere within. The role of the contemporary psychotherapist is to become a team member supporting “Project You” and facilitating the discovery and deployment of your unique resources. The research indicates that psychotherapy usually works well, and that all the recognised psychotherapuetic approaches work about as well as each other. So don’t worry, just pick a therapist, or a therapuetic approach you like the sound of. Think of the first few meetings as “getting to know you” sessions. If you get the feeling it’s not going to work out, you’re probably right. Respectfully move on and try out another therapist. Contemporary Psychotherapy is the type (we call it a modality) of psychotherapy that I use. It can be confusing, there are so many labels, and right now maybe you just want help. Here are some of the terms you might encounter. The button will link you to a UKCP or BACP website page which offers more detailed descriptions of these approaches. Using your creative expression to explore things you might not yet have words for. Working with the interplay between our minds and our bodies as a whole system. Strategies to change how we act and feel by working on our thought processes. The therapist feels free to pick and mix from any approach they think is relevant to their client. Sometimes called psychological acupressure as it uses tapping to release emotional blockages in your body’s energy system. Using eye movement techniques to relieve distress from unresolved experiences or trauma. Helping us find our own sense of purpose and meaning in the light of the limits of human existance. Focussed on helping us become aware of our feelings and taking responsibility for them and our actions. Working with how we experience life and how we can live out our full potential. Taking various therapy approaches and combining them into our own particular style. Tapping into our unconscious resources for healing using naturally occurring altered mind states. Carl Jung proposed the existence of shared patterns in the human unconscious (archetypes) and the importance of dreams. The therapeutic process of bringing our own non judgemental, compassionate attention to our own present experience. Accessing and utilising our inherent resources through close attention to how we experience and interpret life. Working to provide alternative memories that are a better fit to what was needed, thereby enhancing present consciousness. Based on the work of Sigmund Freud. Discovering how our unconscious influences our current way of living. An evolution of psychoanalytic, still working with how the unconscious and past experiences affect us today. Working with our higher spiritual purpose so that we can enjoy the satisfation of becoming aligned with it. Focussing on the deep human need for relationships and how we learn about ourselves from them. Changing the focus from the past to what we can do now to begin the process of change. Placing the emphasis on how groups of people interact. The term applies to family, team and business therapy. Working with our inner parent, adult and child to help discover and understand our limiting beliefs and patterns of behaviour. This describes any form of counselling or therapy which places an emphasis on spirituality, human potential or higher purpose. So how does Contemporary Psychotherapy fit in with all this, bearing in mind they all seem to work? One way to explain it is to describe the philosophical orientation of Contemporary Psychotherapy. It comes from a Pluralistic notion; that it’s you, the client, who is the expert on you, and it’s our job as therapists to provide the appropriate circumstances within which you can make your changes, based on what you need at the time. 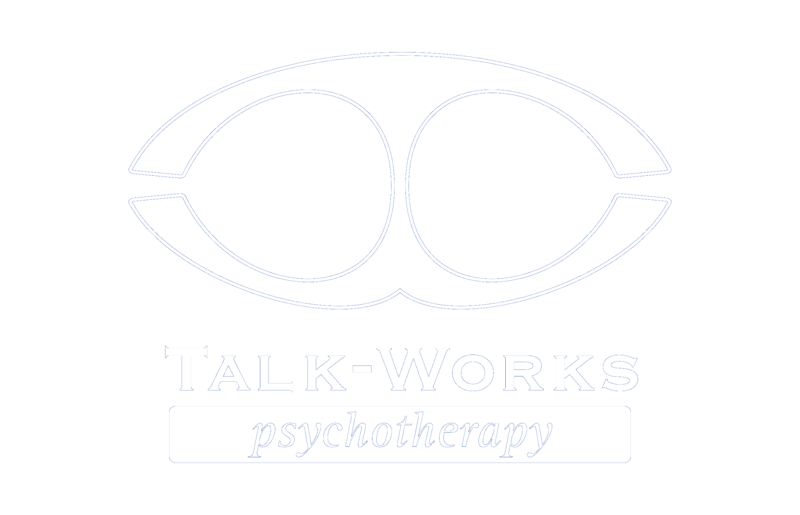 The organising principles of Contemporary Psychotherapy are based on NLP and Hypno-psychotherapy, but we will use what works for you. A bit like Eclectic but perhaps more ‘client directed’ and with regular checking to see if you feel that it’s working. This way Contemporary Psychotherapy can move with the times, flex with the natural rhythms of life and embrace the significance of the past, present and future. The practice of Contemporary Psychotherapy has a clear policy on diversity, inclusion and social justice. Contemporary Psychotherapy is explicitly committed to promoting a culture that actively values difference and recognises that people from a variety of backgrounds and experience can bring valuable insights to wider society. Contemporary Psychotherapy also recognises the harm done by inequity, marginalisation and discrimination and promotes policies to highlight and ameliorate the impacts of these on individuals and groups.